CSince its founding, Cole County has been home to many schools - public, private, and parochial. 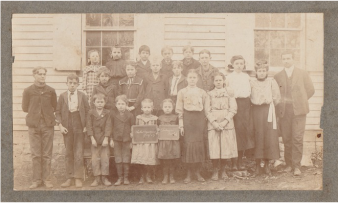 Over the years, as schools consolidated, many of the one-room schools closed and children no longer walked but began riding buses to larger public schools. Below are a list of all known schools in the county. 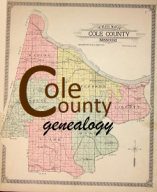 Click here for the Cole County Historical Society list of schools.